Welcome to Keith Oxenrider's web page! You are visitor number since October 25th 1998. Taken (with a bit of artistic license) from Rush' Cut To The Chase from the 1993 album Counterparts. My blog, the Fount of Useless Information. 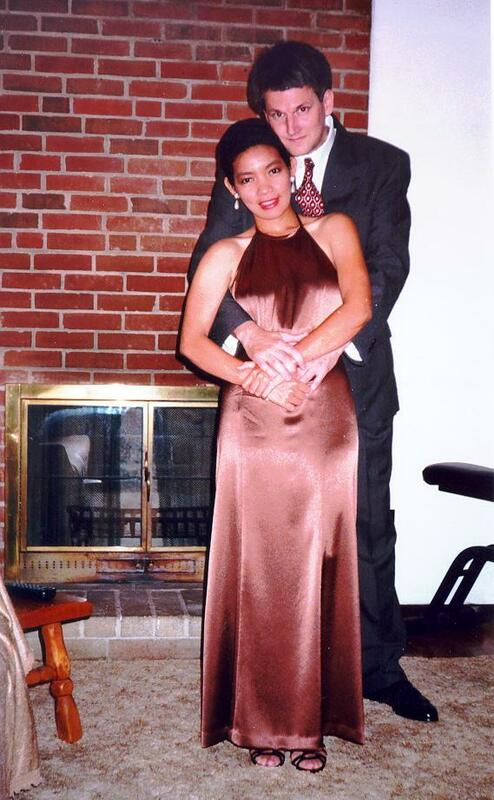 An image of Keith and Eliz just prior to attending "The Phantom of the Opera" at the Kennedy Center summer of 1997. Keith Oxenrider's resume (usually updated every few months). A journal about our 1998 trip to the Philipines. Some pictures of Papa's 'ancestral' home. A bunch of pictures from our 2008 trip to Tacloban for Mama and Papa's 50th wedding anniversary. A site showing my attempts at glamour pictures. Pictures of our church wedding. The Book of Keith, philisophical thoughts. The Waxology board, a discussion forum for people who would like to have civil debate on any topic.